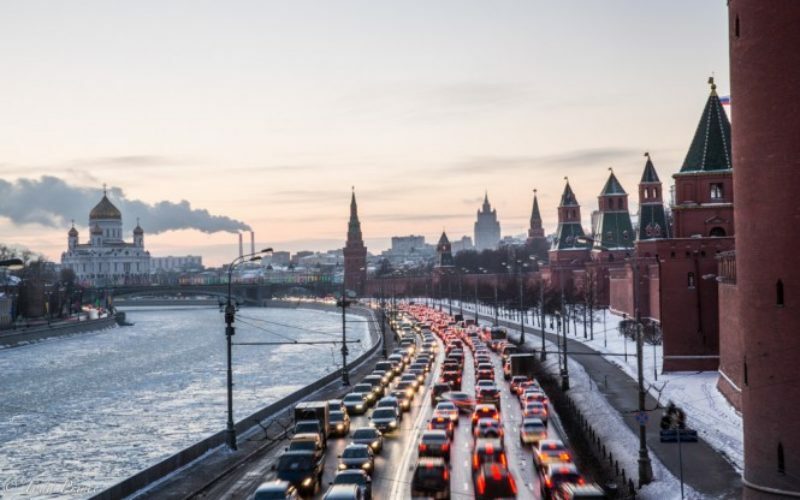 Kommersant – The Russian State Traffic Safety Inspectorate has published information on the number of vehicles registered in Moscow and Moscow Region. 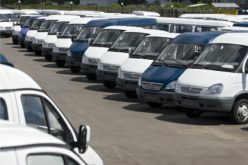 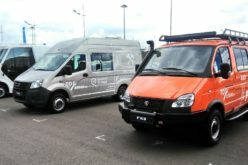 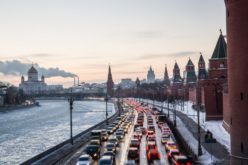 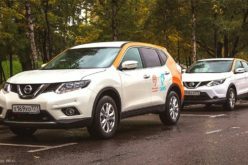 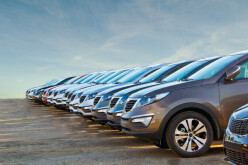 As of the beginning of the year, the number of automobiles registered in the two regions has amounted to over 8 million units (4.88 million in Moscow and 3.17 million in the Region). 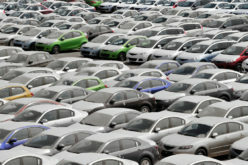 The number of passenger cars has reached 6.72 million units, up by 280,000 vehicles compared to the 2015 figure of 6.44 million. 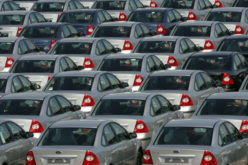 Moscow car park has the lion’s share in passenger car numbers with 255,000.